This is your last chance to shop handmade local art and vintage goods at Pop-Up Market in 2013. The final Market for this year is part of the University of Texas at Arlington Parent & Family Weekend. 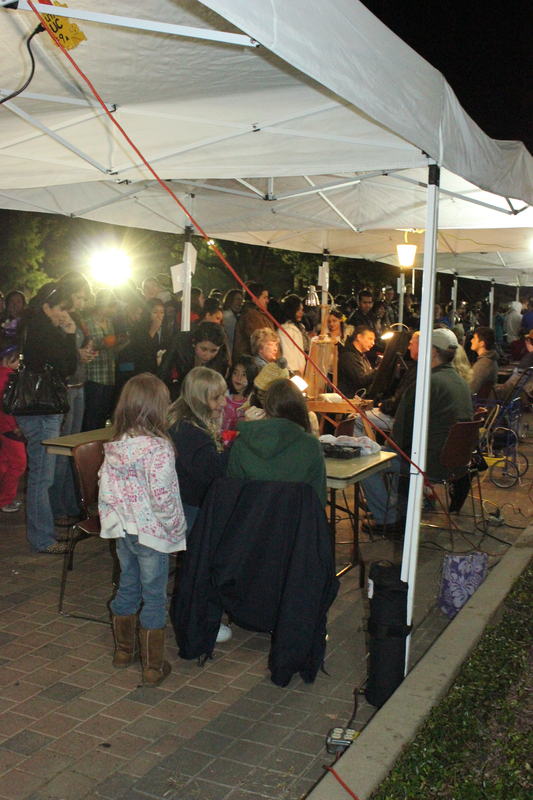 UTA events the entire community to be part of this event each year. Admission and parking are free. Get your holiday shopping done early, and enjoy free food, admission and parking! The event features a pumpkin patch, face painting and lots of other activities for the kids. Plus, there will be free live music and street performers. Don’t miss this fun, free event! Support local art! Share this on Facebook and Twitter!